A term insurance plan offers financial protection to the policyholder for a specific duration. The beneficiary will receive the money in case the policyholder dies during the policy term. Term insurance offers the maximum life insurance protection for the least premium among all life insurance plans. Investing in term insurance plans can help in building a financial backup for your family in case of unforeseen circumstances. The policyholder’s pending loans as well as other financial requirements can be covered by the family with the help of the death benefit from a term insurance plan. The most important feature of term insurance is in its offer of a high sum assured at a low premium, making it the cheapest life insurance product on offer in relation to the cover sum. Coupled with the ease of purchase, an online term insurance is an attractive proposition to the present day younger generation. This is an online best term insurance plan which offers insurance coverage to the policyholder’s family in case of an eventuality. This term plan offers low premium rates for non-smokers. This is a traditional term insurance plan which can be purchased online in a simple and hassle-free way. The plan offers the policyholder to choose from 2 option of life cover. TATA AIA iRaksha Supreme is a traditional online term insurance plan which offers high protection coverage at an affordable premium rate. This plan can be purchased online in a simple and hassle-free way. The policy offers two types of premium payment option single pay and regular pay. This is a pure term insurance plan which provides comprehensive insurance coverage to the insured’s family at an affordable premium rate. The plan comes with simple eligibility criteria and best for individuals who want to secure the financial future of their loved ones. Kotak Mahindra e-Term Plan is an online term insurance policy which provides life protection to the family of the policyholder at a minimum premium rate. The plan offers two plan options to choose from and comes with inbuilt rider benefit of waiver of premium. This is a non-linked term insurance plan where 3D refers to a disease, disability, and death. HDFC Click 2Protect 3D Plus comes with the single, regular and limited premium payment option. Moreover, the plan offers 9 different options of life cover to choose from. This is an online term insurance plan which provides long term financial cover to the family of the insured in the event of the death of the policyholder. Aviva, I Life is a pure protection plan which provides insurance coverage to the family of the insured in the event of the unfortunate decease of the policyholder. The policy offers additional benefits for female insurance buyers. This is a comprehensive term insurance plan which secures the financial future of the family of the insured. The plan comes with inbuilt rider benefit for cancer, stroke and heart attack. It is the simplest of all best term insurance plans. The mode of payment can be chosen by the individual when he/she buys the policy. Payments can be made on a monthly, quarterly, half-yearly, or an annual basis. These are offered to a large group of people working together. 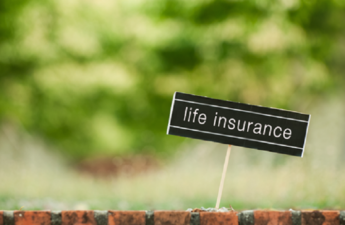 Life cover is offered to all the members in the group. In case a person leaves the group, he/she will not be eligible for group cover anymore. It is a plan where you and your spouse are covered. The duration of the plan is fixed and if either one of the members dies, the other person receives the life cover amount. By choosing such a plan, the policyholder can change it to an endowment plan or a whole life insurance plan. In case of change in plan, charges may be applicable. 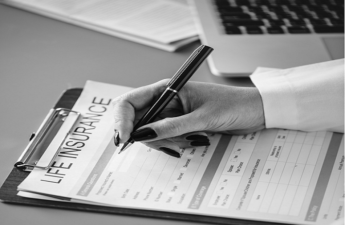 The premiums paid throughout the policy are paid back by the insurance provider in case the policyholder survives the entire duration of the policy term. In case you reach a certain significant life stage, the coverage of your plan can be increased. The only difference between an Increasing Term Insurance Plan and a Standard Term Insurance Plan is that there is an increase in life cover as the age of the policyholder increases. 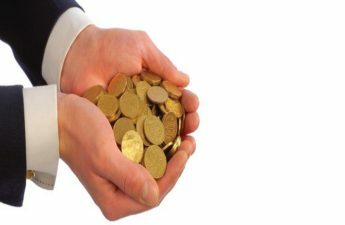 By paying 2%-3% of your yearly income, you are provided a cover of about 20 times the income made in a year. There is no investment component. If the policyholder dies during the policy term, the premium is paid out to the nominee. Discounts are available for females and non-smokers. Riders could be added to increase extent of base cover. Various options are available to choose from such as frequency of payment, policy duration, mode of payment, etc. Financial certainty is provided for your family at a low premium. Sum insured is higher at a low premium. Term insurance can be bought online. It is a time saving and simple process. Under Section 80C of the Income Tax Act, tax benefits are provided. In case you are operating a start-up or a business. If you wish to secure your children’s future in your absence. If there are people depending on you (spouse, parents, etc.). If you are the only earner in your family. If you are planning to start a family. In case you have many loans, in your absence, your family will have to cope with the loans, therefore, it is advisable to buy a term insurance plan. How to Choose the Right or Best Term Insurance Plans? Choose an insurance company with a good reputation. Choose a plan that can meet your financial requirements. For an individual to get benefits out of a term insurance plan, premium must be paid regularly. Therefore, it is vital to buy a plan that you can afford. Check to see if the insurance provider has a good claim settlement ratio. It is important that you go through all the terms and conditions in detail. It will help in understanding the policy as well. To calculate the premium of a life insurance policy, an individual can use a Term Insurance Premium Calculator. It will calculate the premium amount of your policy as per your financial needs. It is a very easy process and helps in saving time. Using a Term Insurance Premium Calculator can also minimize any errors that may arise during manual calculations. Customization of the Term Insurance Calculator as per your requirements is also possible. Age of the individual is the most import criteria when calculating the insurance premium. Any addictions to alcohol, smoking, and drugs will increase the premium of the insurance policy. Individuals who do not have any addictions pay a lesser premium. Duration of the insurance policy. The premium is lesser if your family does not have any history of Alzheimer’s, cancer, etc. The premium of the policy increases if the sum assured is higher. How to Use Term Insurance Calculator? All personal details of the individual must be entered. Smoking and chewing habits, duration of policy, and cover amount must also be entered as it affects the premium. Once the details are entered, various insurance plans from different insurance companies are shown. You can select a policy as per your needs. You will now need to enter details such as address and nominee. The next step would be to pay the premium with the help of net-banking, credit card, or debit card. Exact premium of the policy for your chosen amount can be calculated. Buying an insurance policy online becomes very easy. You can choose from various plans as per your requirements. Features of different plans can be seen and compared to choose the best policy. Buying a policy online is simple to understand and cheaper on most occasions. 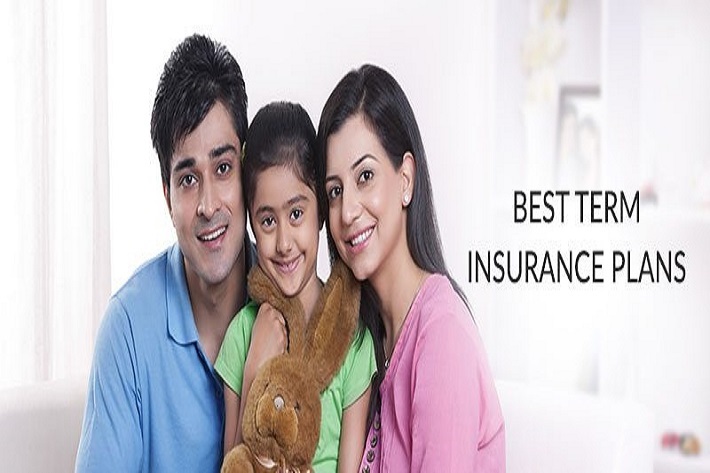 Why Buying Term Insurance online is Better? Plans are available at a cheaper price. According to experts, buying a term insurance plan online will get you a discount of almost 40% when compared to buying it online. It is very easy to use, and the process is very simple. Reminders of your renewals are sent so that an individual does not allow the policy to lapse. Therefore, it is important for an individual to do a thorough research of all term investment plans before buying one. Also, comparing plans online can help an individual to choose the right term investment plan. It also makes it easier for the individual to check features and benefits of each plan. There are various third-party websites available where term investment plans can be compared.